Gamers who felt a great disturbance in the Force Wednesday — as if millions of voices suddenly cried out in terror and were suddenly silenced — weren’t imagining things. 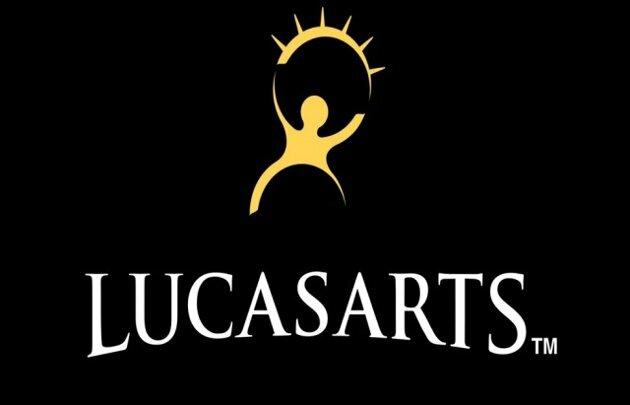 Disney has shuttered LucasArts, the long-running game development wing of Lucasfilm, effectively ending all internal development at the company and laying off the majority of the staff. ← Happy 40th birthday, cell phones!